It is a range of additives or varnishes which enables several functions such as anti-abrasion, anti-scratch, anti-blocking and anti-re-agglomeration. It doesn’t have an impact on the product’s features on which the coating has been applied on. 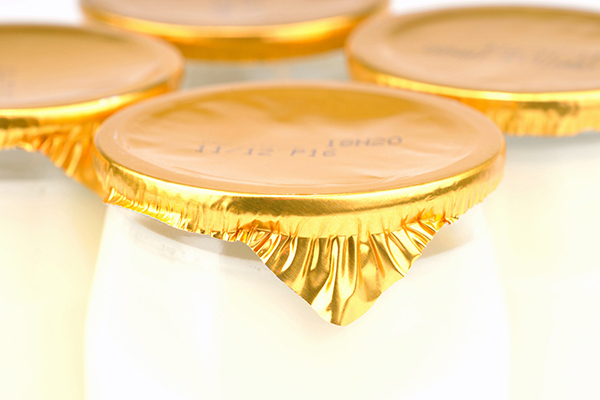 Heat-sealing varnishes of an aluminum or PET lid applied on the lips of a hollow glass package. Assets: resistance to the pasteurization or the sterilization, certification of the CE10 / 2011 standards, as well as the Swiss prescription and BFR14.